Miss. 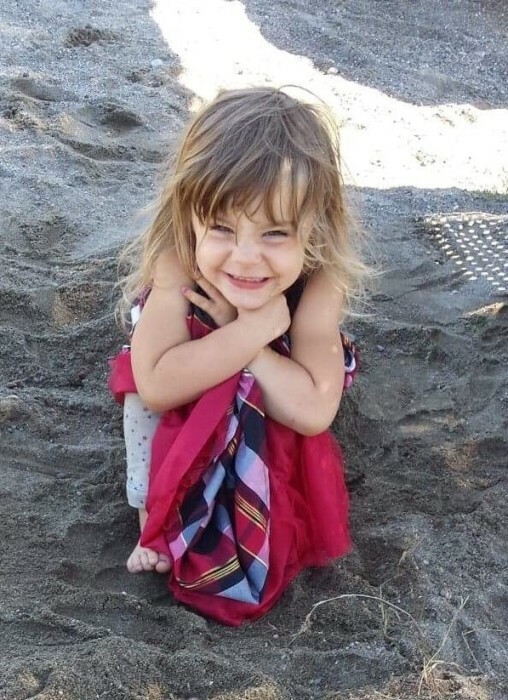 Gabriella Wozny of McCreary, Manitoba formerly of Newbrook, Alberta, passed away suddenly on Tuesday, November 6, 2018 at the age of 4 years. A Funeral Service will be held at the Newbrook Wesleyan Standard Church on Saturday, November 17, 2018 at 1:00 p.m. Interment to follow in the Pine Creek Cemetery.